Cape Town has something which will appeal to all travellers – from honeymooners and romantics to big families. The multifaceted city caters for the more adventurous, as well as the leisurely who prefer beaches and spas. 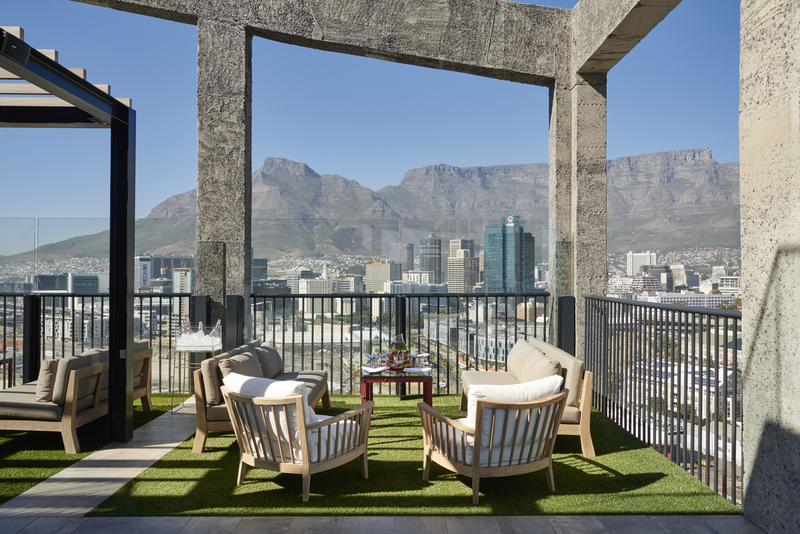 Without question, Cape Town is one of the world’s most spectacular cities resting against the iconic “New 7 natural wonders of the world” member, Table Mountain. Affectionately known as the Mother City by locals and travellers, this city’s nickname derives from theGreek word ‘metros’ meaning mother – as it was the first metropolitan city in South Africa according to Selwyn Davidowitz, a recognised Cape Town tour guide. Another nickname you may have come across while planning your vacation to Cape Town is Cape of Storms. This name was given b the famous explorer Bartholomew Dias because of the unpredictable weather of the Atlantic Ocean that used to render ships and sailors forsaken just off our coast. Did you know that Cape Town’s 2011 census survey indicated that 43.2% of the Western Cape’s population is 25 years or younger… This city is a hotspot for young solo travellers. The celebrated and legendary Table Mountain which began forming around 280 million years ago witnesses at least two nuptial services a month! What better way to begin a romantic life with your beloved than overlooking candyfloss-clouds cascading down the mountain side.Did you know that the plateau of Table Mountaispans almost 22 000 hectares and claims more flora than the entire British Isles or New Zealand? The Cape Floral Kingdom – a UNESCO world heritage site – is home to nearly 7000 indigenous plants such as the peninsula snapdragon. Cape Town boasts the only tobogganing track in Africa…If you enjoy the thrill of downhill sledging then head 25km out of the city centre for a day of adventure at Cool Runnings. 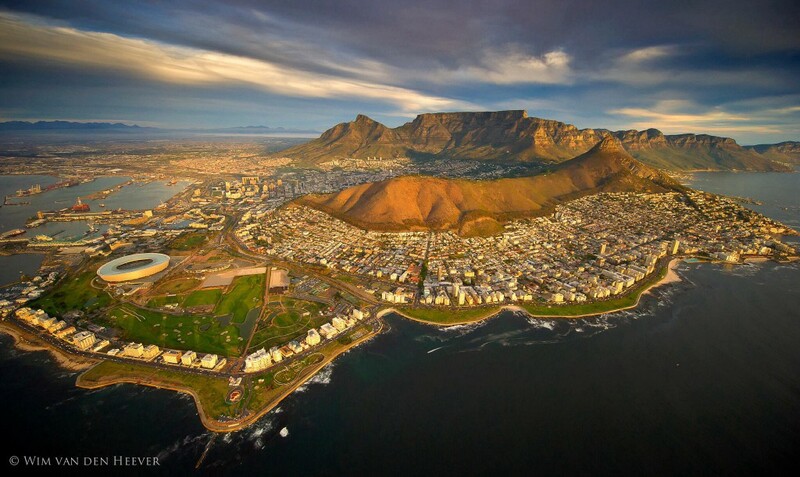 Cape Town has been named one of this year’s top 10 cities in the world for surfing. Meeting certain safety, security and cleanliness standards, eight Cape Town beaches have been given Blue Flag awards by the Blue Flag Campaign. 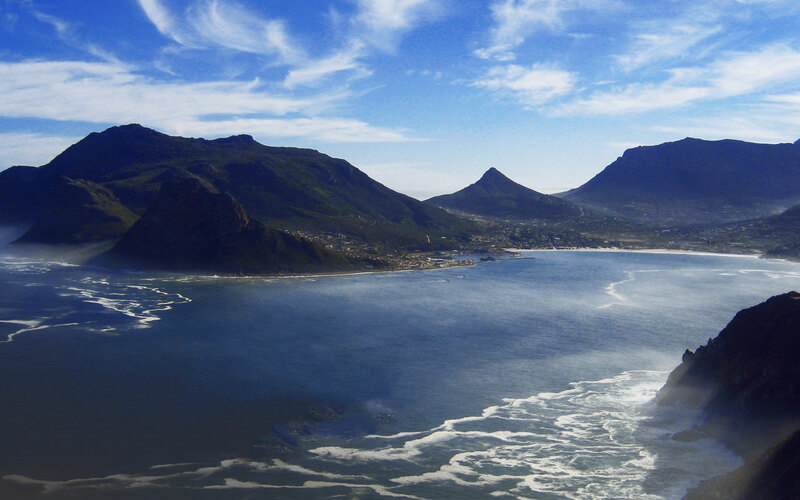 These beaches include Clifton, Camps Bay, and Llandudno, as well as Muizenberg and False Bay. Lion’s Head wasn’t name after wild felines roaming the mountain. In fact, around 300 years ago, Dutch settlers named the peak Leeuwen Kop (Lion’s Head) and what’s known as Signal Hill today as Leeuwen Staart (Lion’s Tail) because the two peaks formed what resembled a crouching lion. The Castle of Good Hope was actually built using stone extracted from Signal Hill. 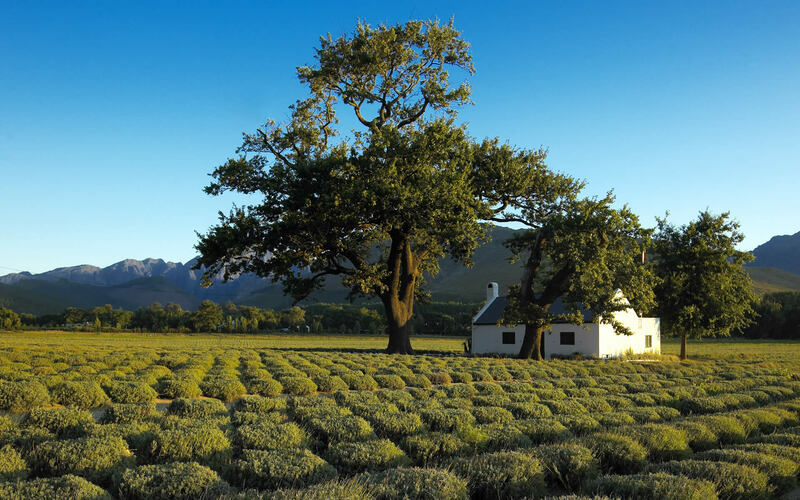 With an abundance of vineyards, it is undeniable that Cape Town is famous for its beautiful farms and wines – our key export! 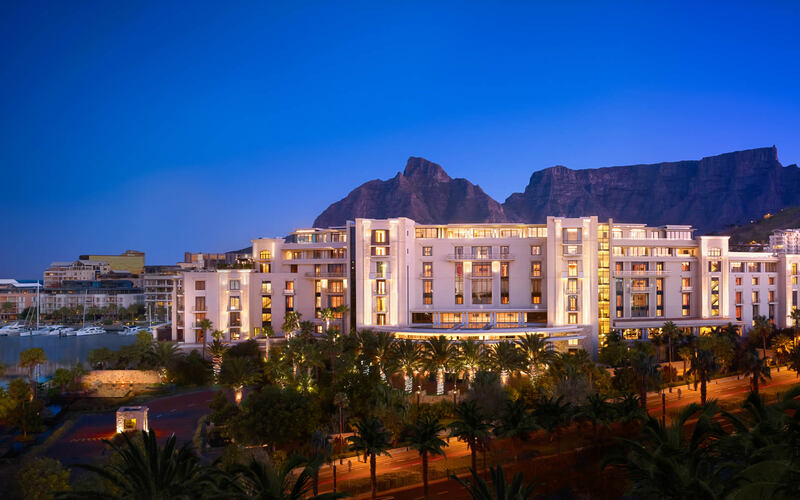 For more on where to stay in our exquisite Mother City click here.